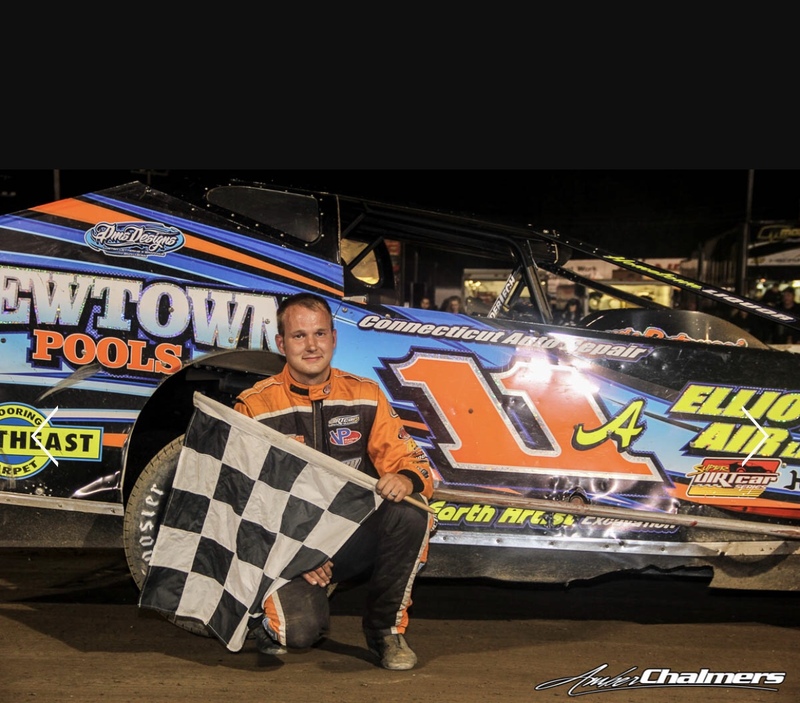 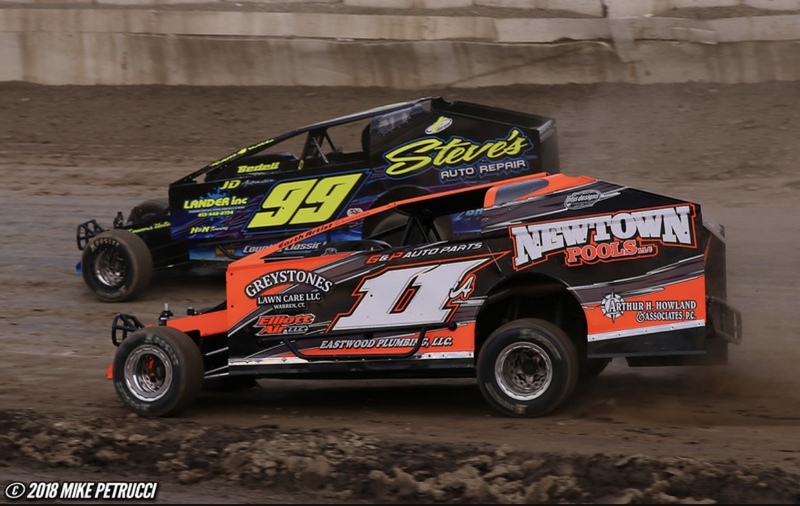 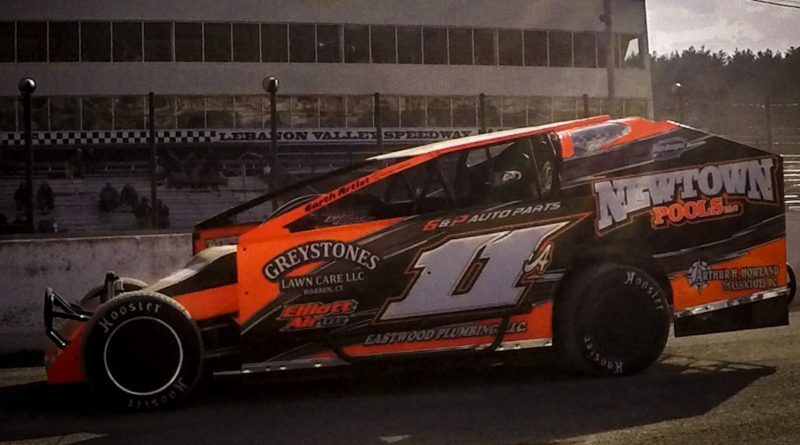 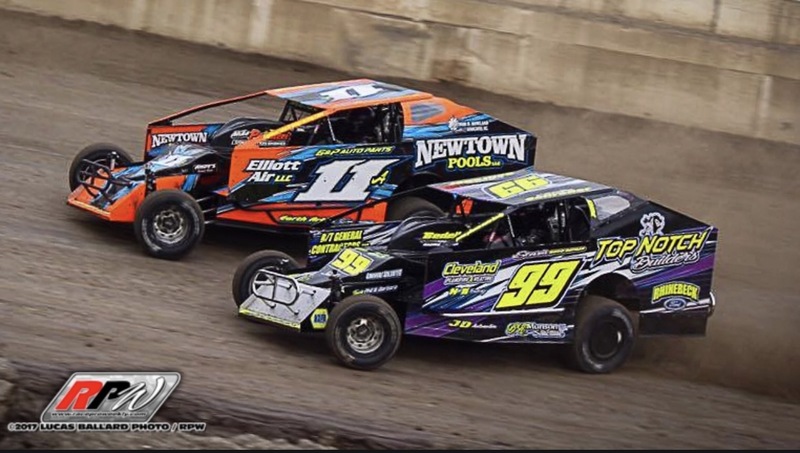 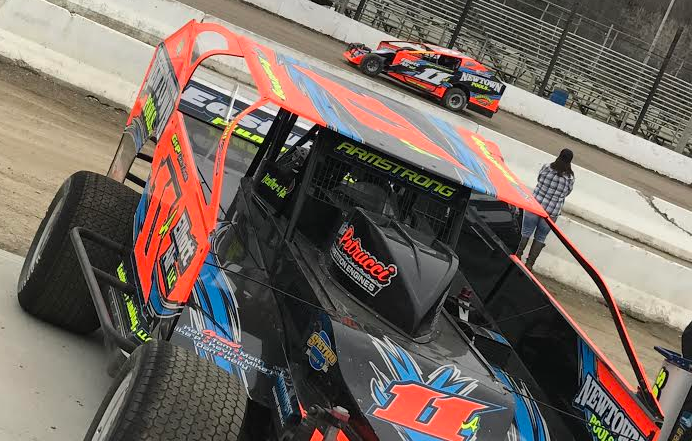 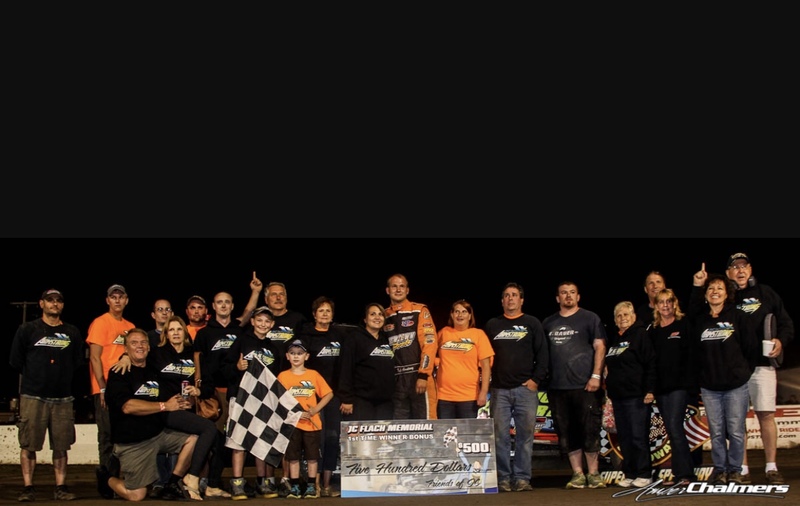 Armstrong Racing cracked open the 2018 season this past Saturday night at the Valley, located in West Lebanon, NY. 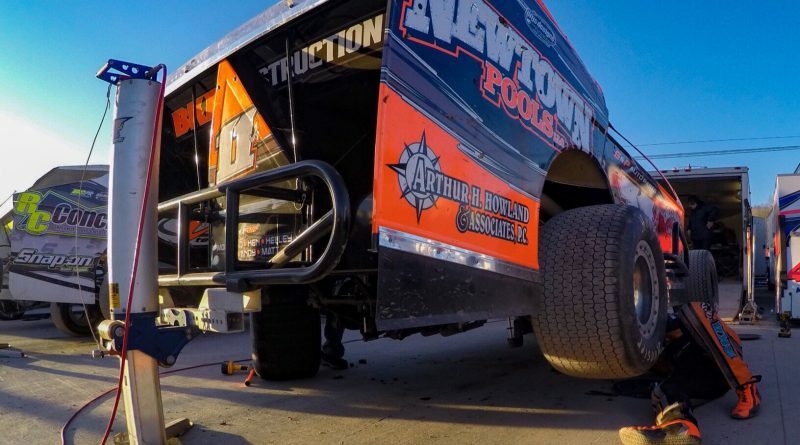 With both cars breaking in practice the prior week, Armstrong and his crew, had their work cut out for them this week. 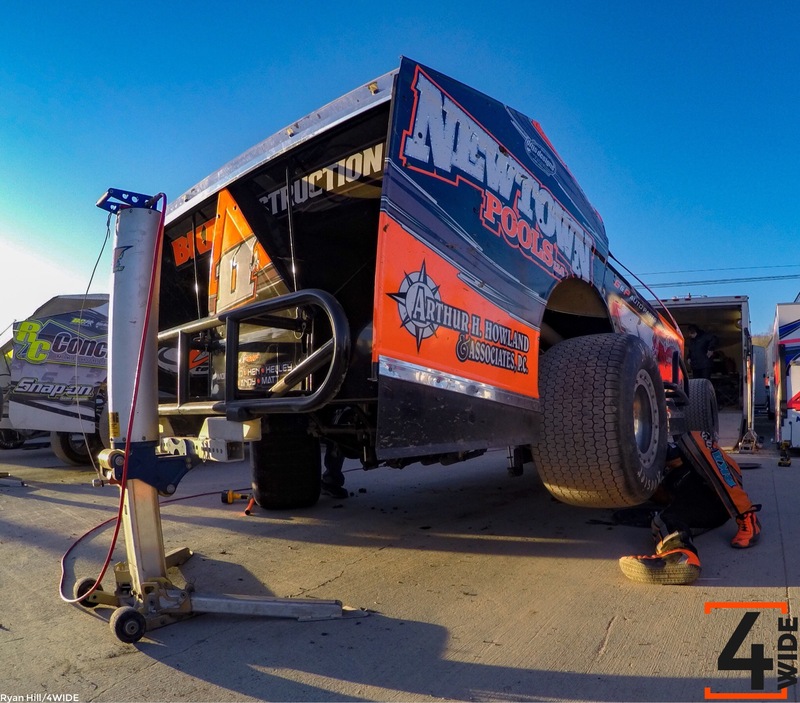 With tons of help and long nights, they had both cars back up and running for the weekend. 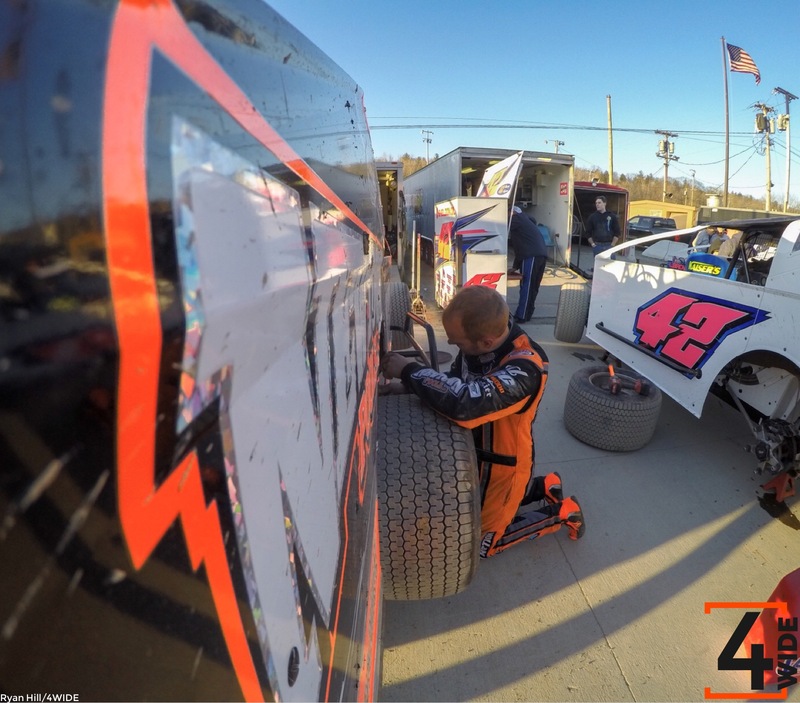 After the 11a went out for their heat, Kyle’s thoughts were the car was to loose and lacking forward drive. 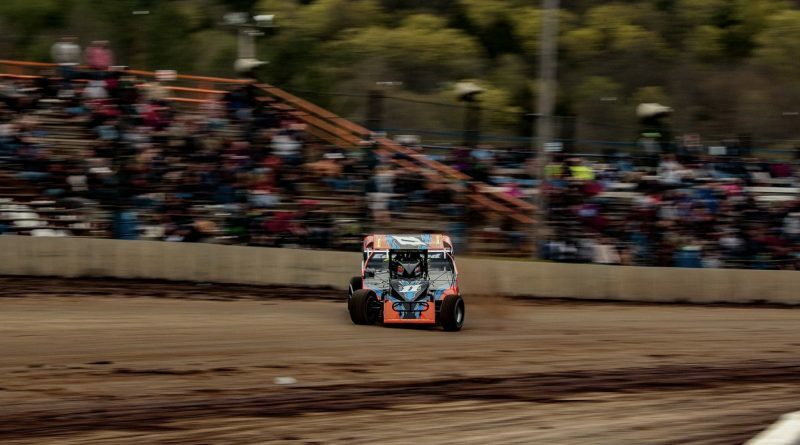 They made some changes for the feature, where Kyle started 15th. 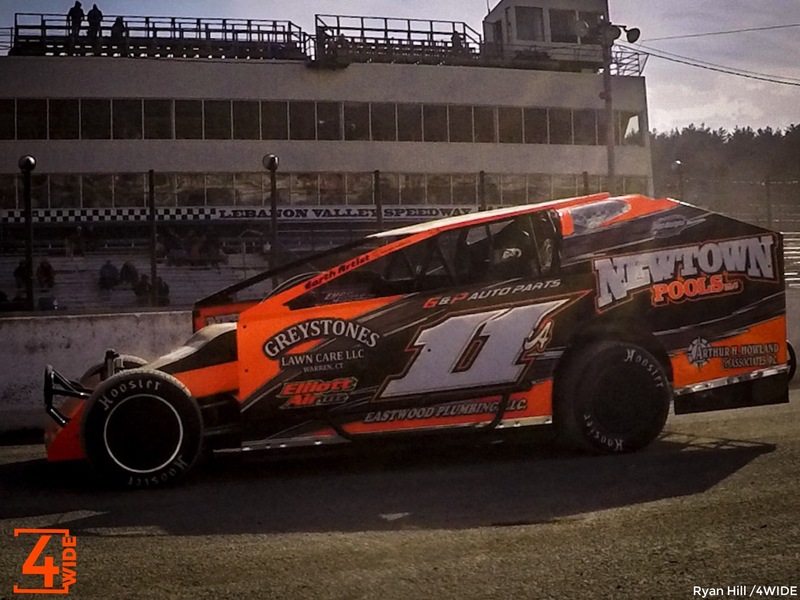 Kyle avoided two wrecks throughout the feature race and took home a 9th place. 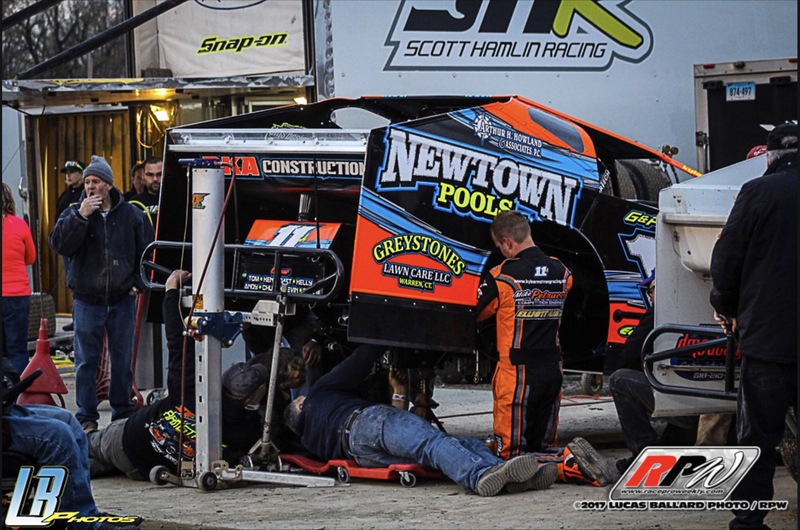 When Kyle pulled into the pits for the night, he mentioned the car drove much better in the feature, but it was still lacking forward drive, which was making it hard to do any passing. 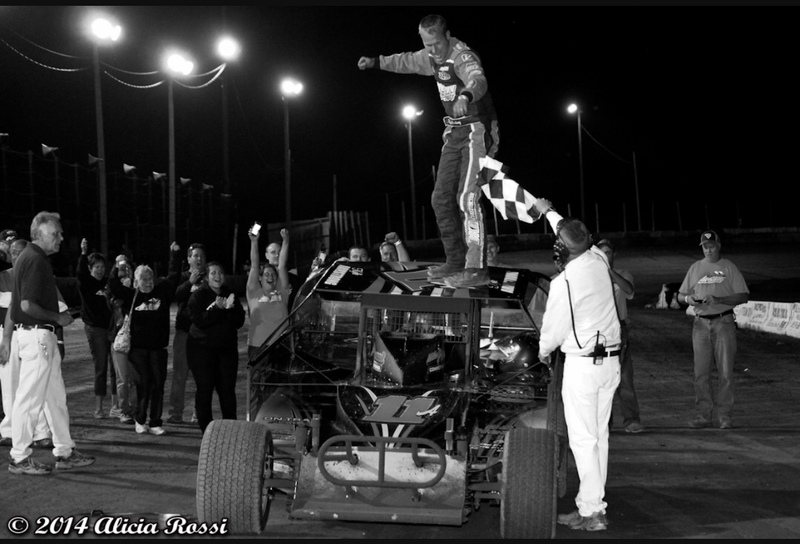 The motor ran great, the team was just alittle off with the chassis set up. 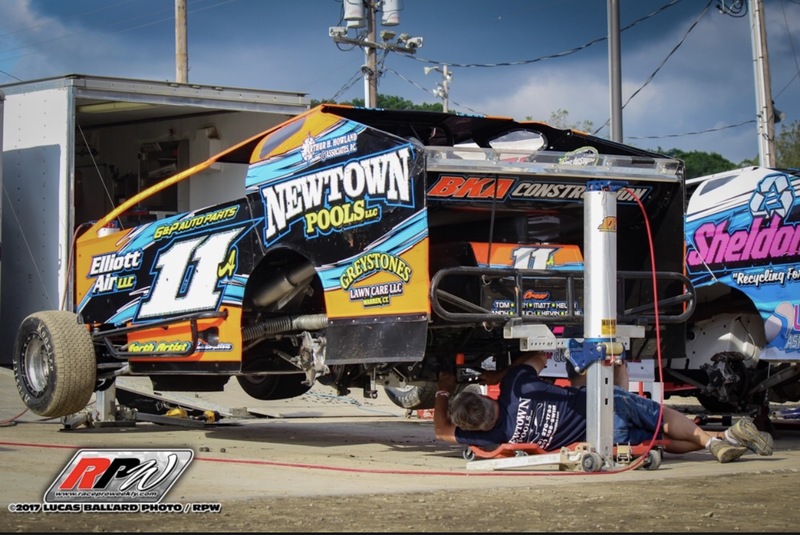 Nothing that can’t be fine-tuned in the upcoming weeks to really jump start the season. 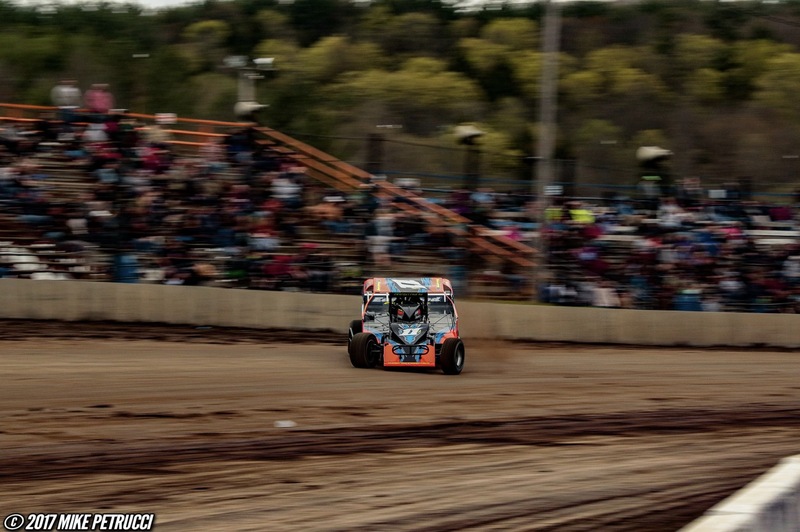 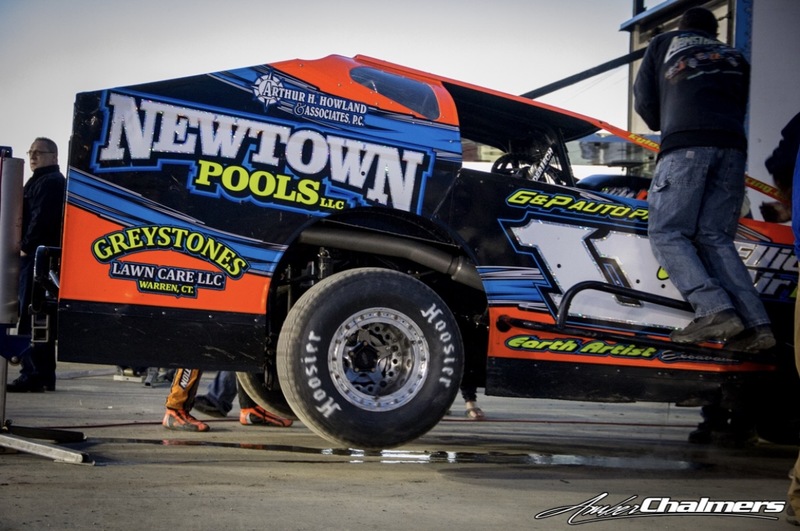 Kyle will be racing regularly at Lebanon Valley Speedway, located at 1746 US Route 20, West Lebanon, NY 12195. 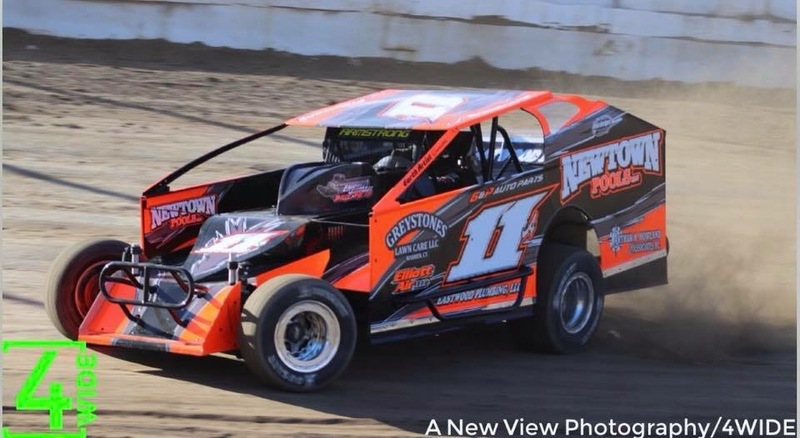 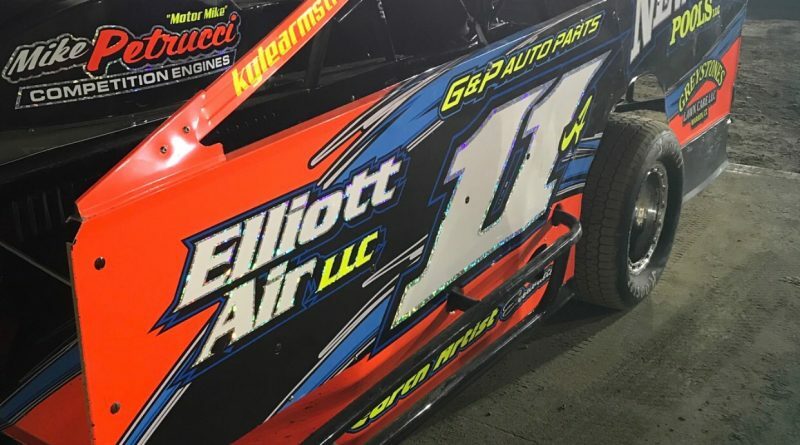 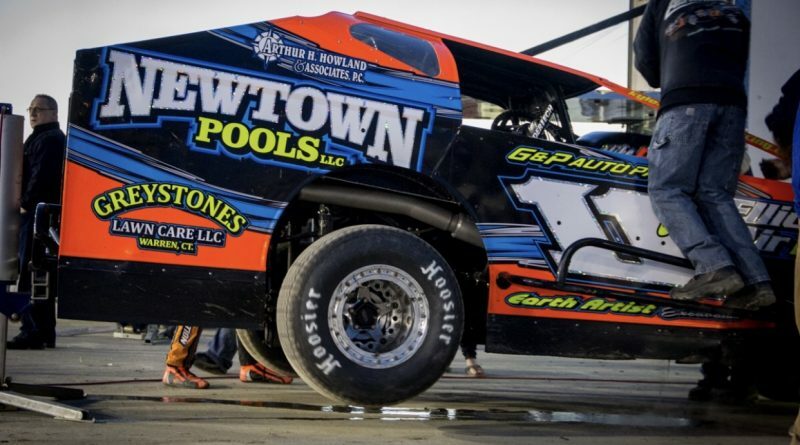 Kyle hopes to race at other local tracks throughout the season, including Albany Saratoga and Orange County Speedway. 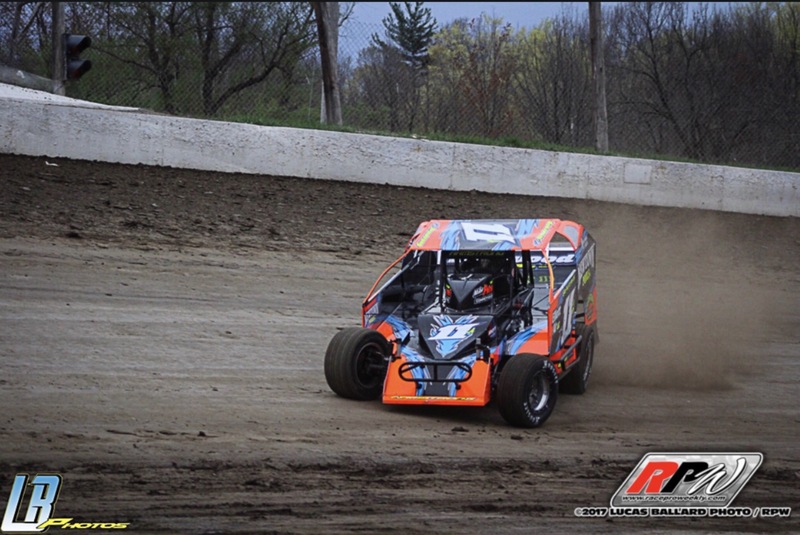 Come check us out this upcoming Saturday.